The Rwandan embassy in Uganda has announced a series of activities aimed at commemorating the 1994 genocide against the Tutsi in Rwanda. This year marks 24 years since over a million people, majority of the Tutsi were butchered in a gruesome genocide that lasted 100 days. Thousands of people were killed by machete wielding militia known as ‘Entera Hamwe’ who staged road blocks to stop their targets from escaping. 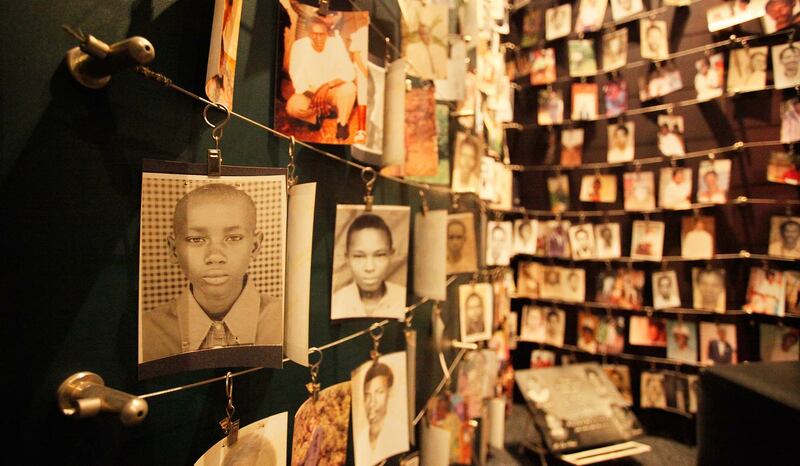 Every single year since the dark incident occurred, Rwanda has gazetted April 7 as a day to commence 100 days of mourning and honouring those who died in the genocide. The events are known as Kwibuka. 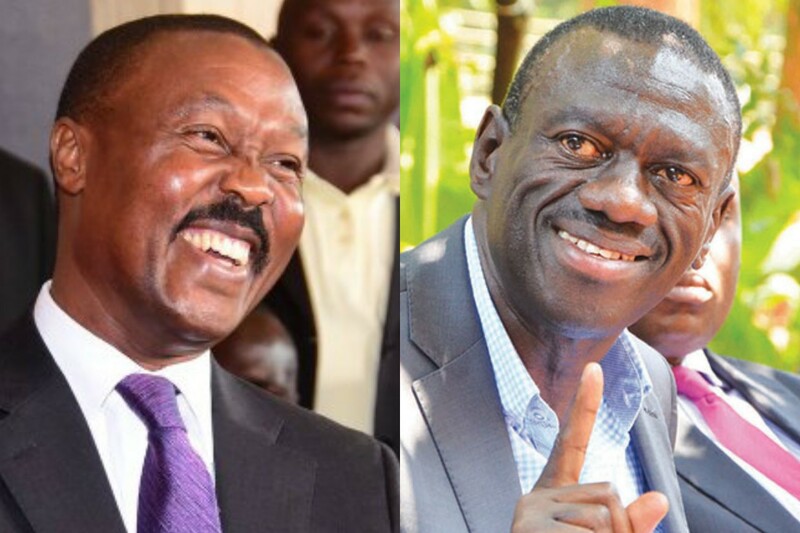 In Uganda, Rwandans and other well wishers will hold activities including vigils, public lectures and laying wreaths on memorial sites where the killed Rwandans were hurried. 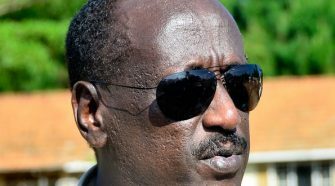 Announcing the commemorative activities, a day to the launch of Kwibuka, the Rwandan Ambassador to Uganda, Maj Gen Frank Mugambage said that the 100-day period calls for solidarity given the nature of genocide as a threat to humanity. “Genocide and its ideology is a threat to humanity and it is a responsibility of all humans to fight it. That one million people can disappear in 100 days was horrendous,” the Ambassador said. Tomorrow, April 7, the Rwandan community and officials from the Ugandan government among other dignitaries will converge at Siena Hotel in Entebbe to stand together to honour those killed in the genocide and support the survivors of genocide. This will be followed on April 11 by a night vigil by youths at Livingstone University in Mbale. On April 14 and 20, there will be public lectures about genocide at KIU in Bushenyi and St Lawrence University in Kampala and respectively. The following day, people will lay wreaths in remembrance of Rwandans who were buried at Kasensero in Rakai district. The Ambassador revealed that there are plans to turn the memorial sites in Rwanda into UNESCO world heritage sites. At the Golo site in Masaka, over USD 10,000 has already been raised to establish a museum that will showcase documentation and memorabilia relating to the genocide. 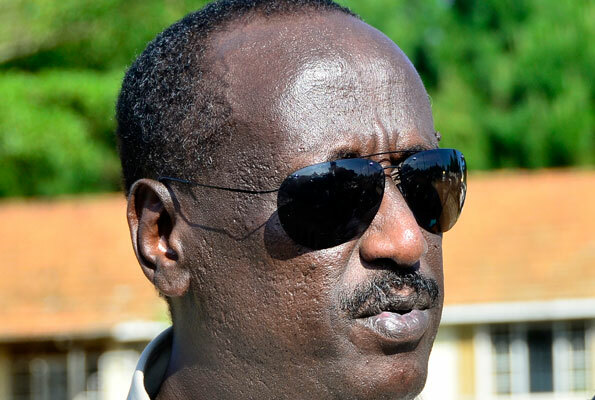 Meanwhile, Ambassador Mugambage reassured that Rwanda will not relent from hunting those who perpetrated the genocide so they are held accountable. “Those deniers and apologsists are still around, some genociders cross here and we always inform our brotherly state because the struggle continues,” he said. “Those who participated must be traced to be sure they are held accountable and those who assist them must be exposed,” he added.